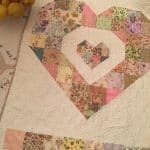 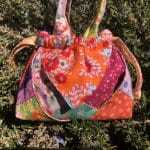 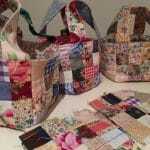 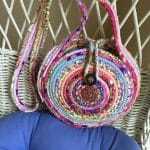 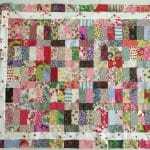 Susie I just LOVE all your projects! 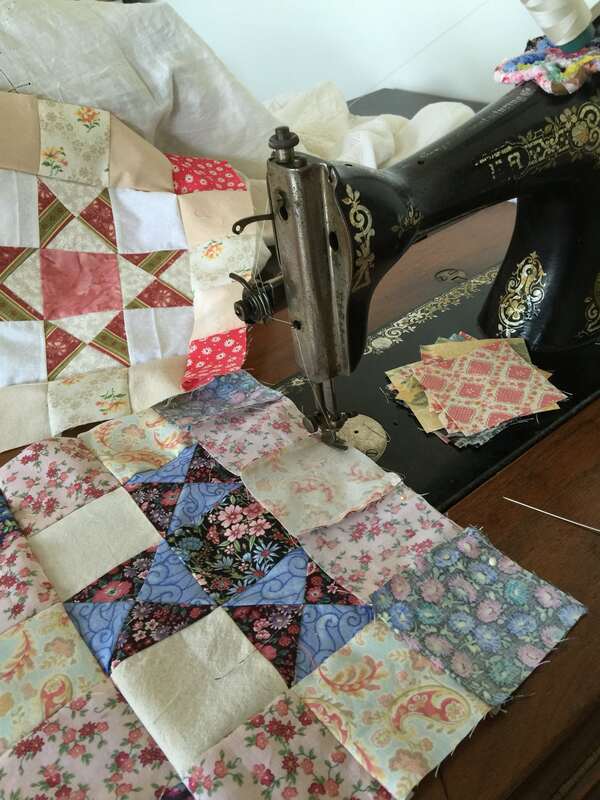 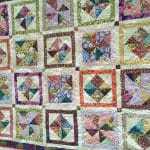 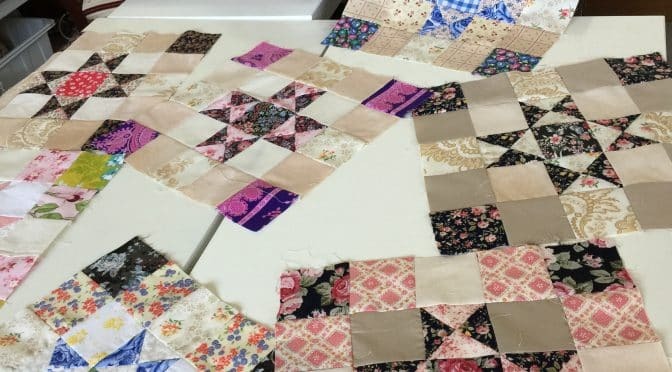 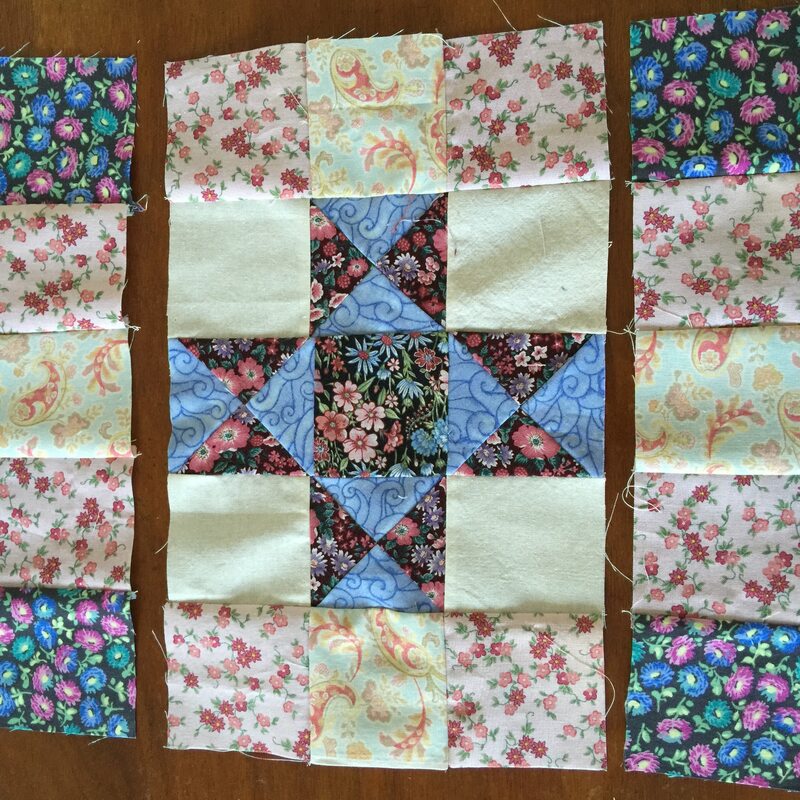 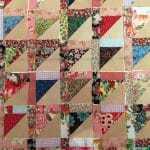 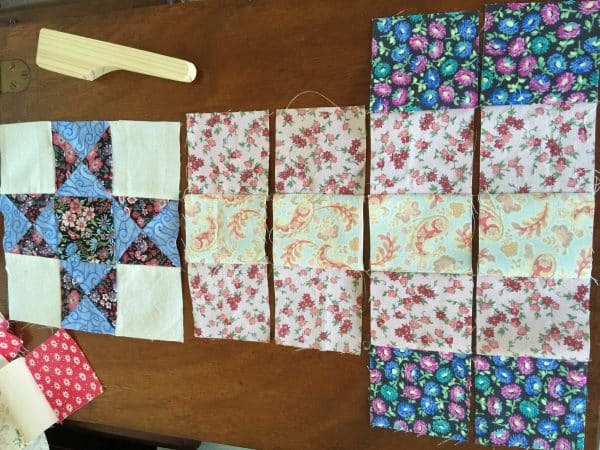 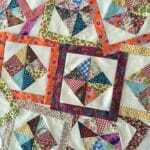 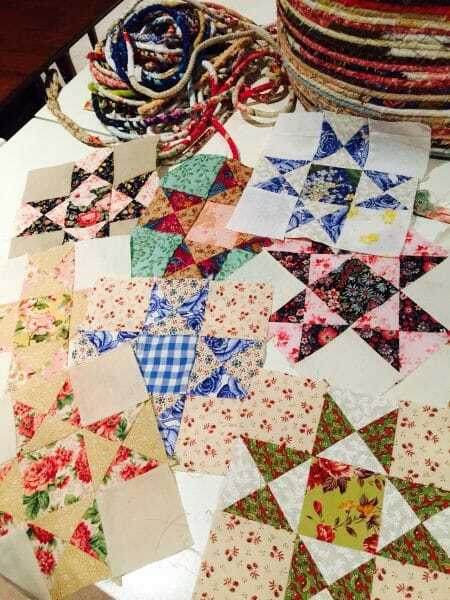 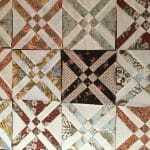 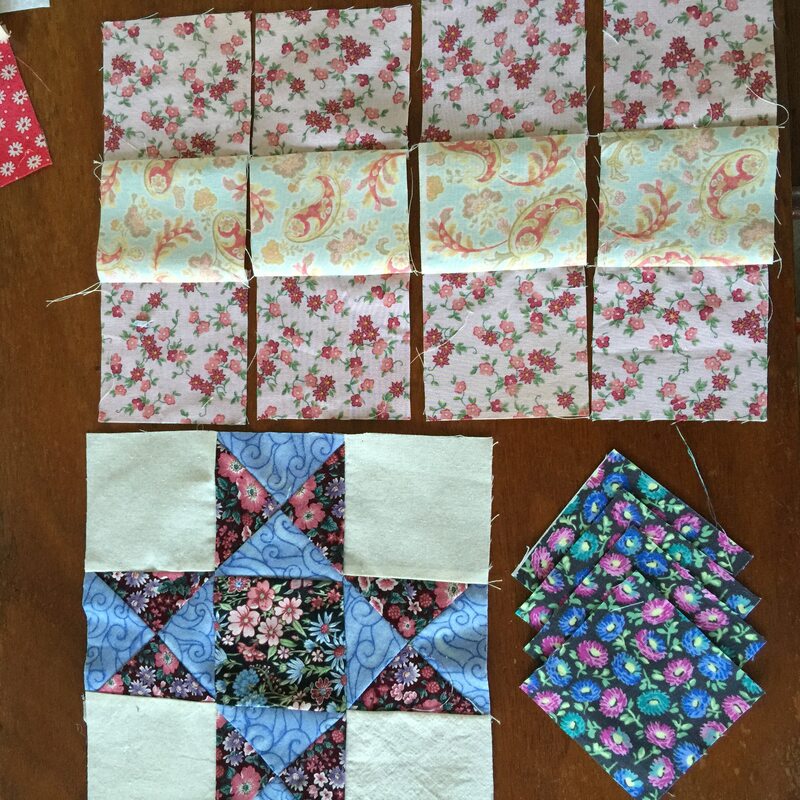 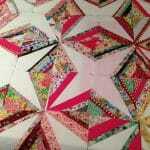 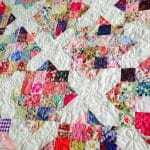 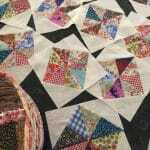 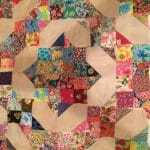 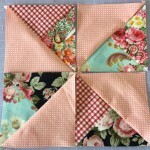 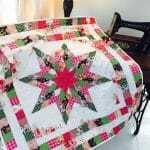 I’m having great fun piecing these Ohio Star blocks! 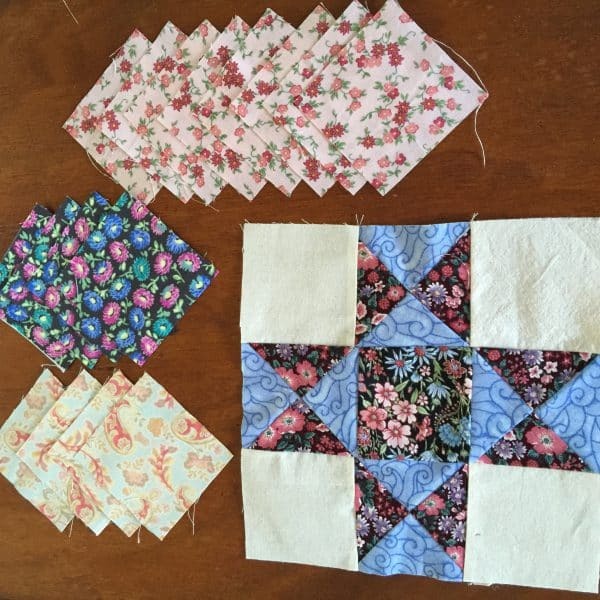 I have 25 made so far and my goal is 30 so I’m almost there! 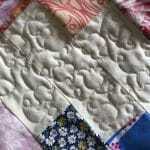 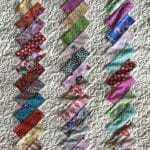 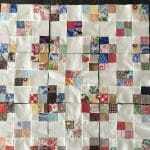 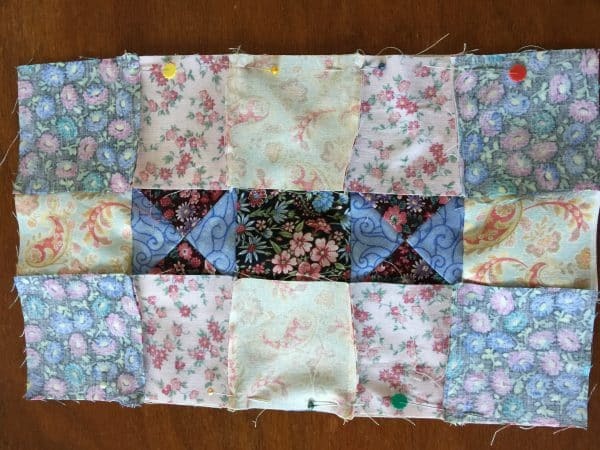 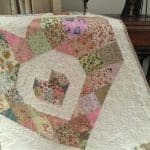 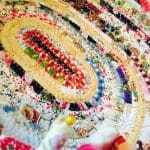 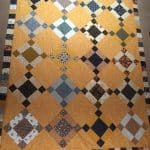 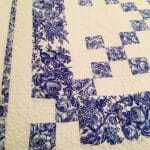 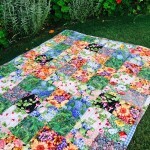 But, I was wondering if you could post a picture of your finished quilt? 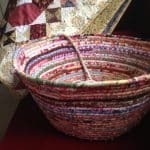 Keep up the inspiring posts! 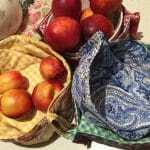 Dear Eve. 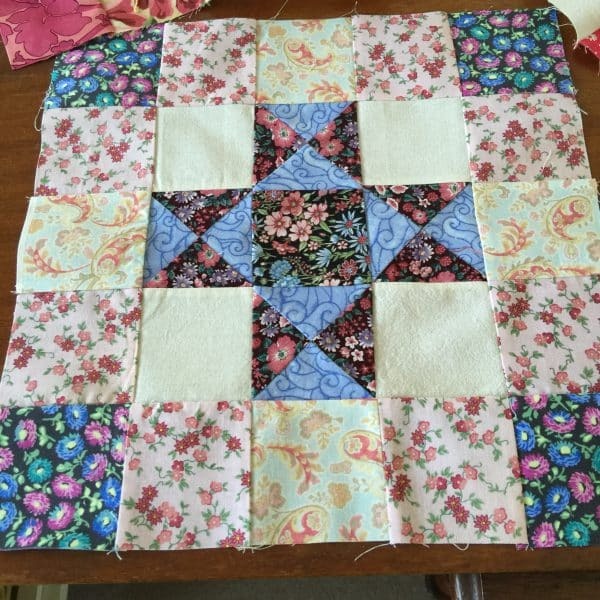 I’ll be sure to post as soon as I can!